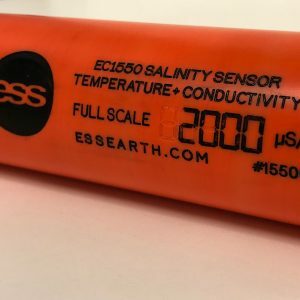 The EC1550 sensor adds a digital output to the proven reliability and durability of the EC1500 which has been used in the water industry for decades. 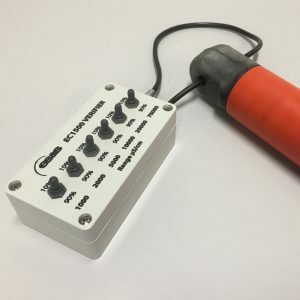 With advanced power management included in the new SDI-12 control system, the EC1550 draws less than 5mA in sleep mode and only 70mA when taking a reading (typically 2 seconds). 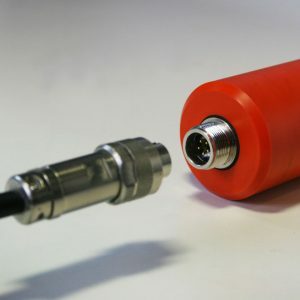 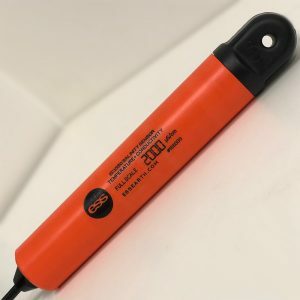 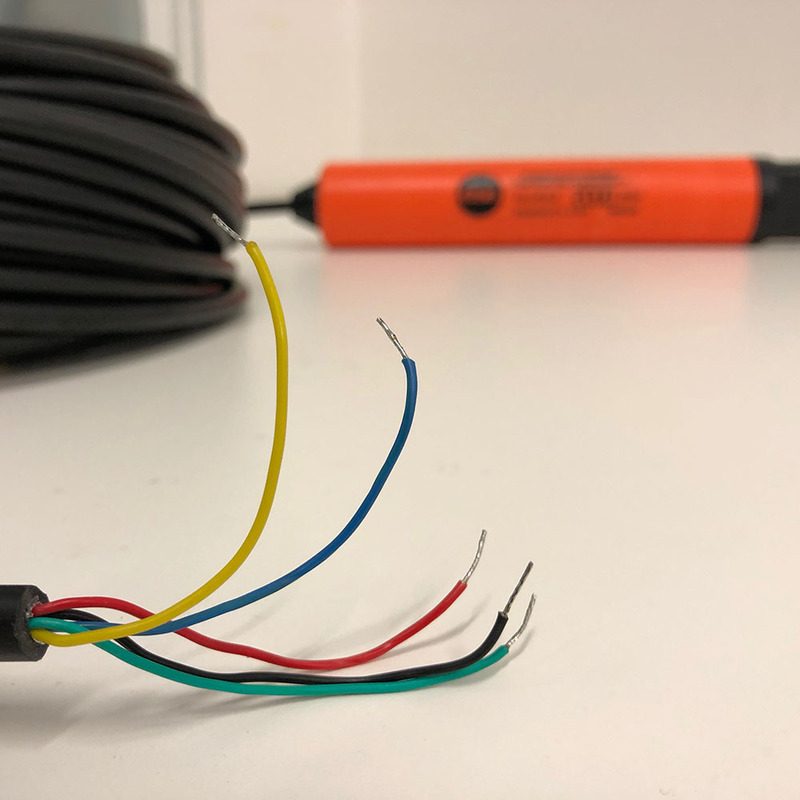 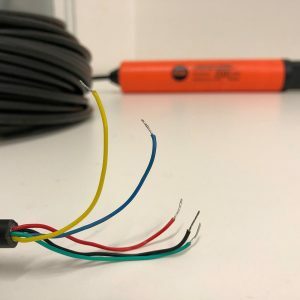 The 4-20mA EC (electrical conductivity) and temperature outputs are still available in the cable or optional waterproof connector, and our implementation of SDI-12 allows signal cable runs of over 500m. 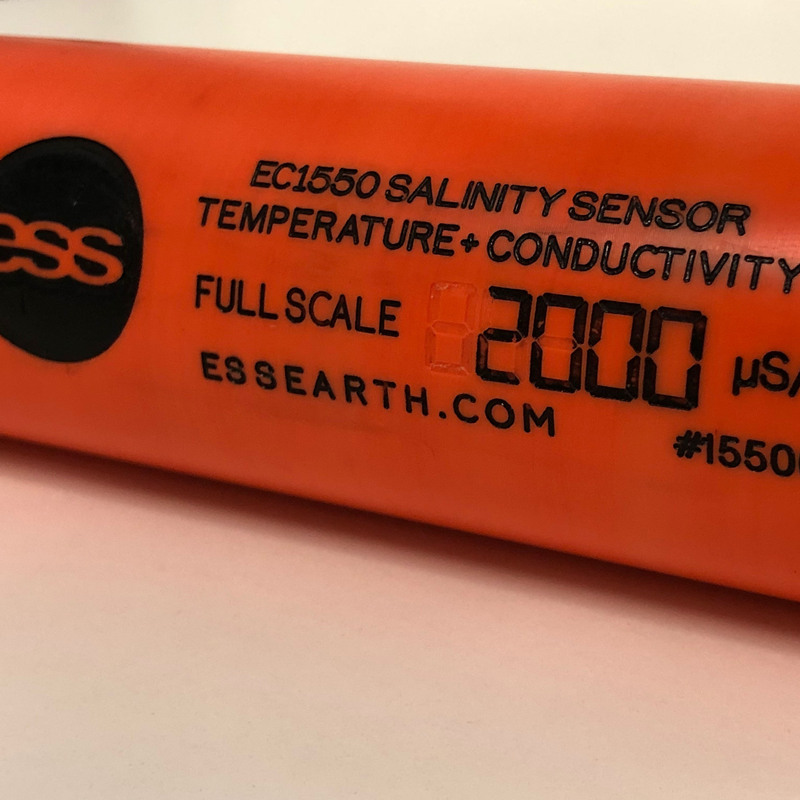 Reliability, low maintenance, and with smart digital controls makes the EC1550 sensor is the logical evolution of conductivity monitoring. The model EC1550 sensor is well suited for low power operation where access and site visits are limited. 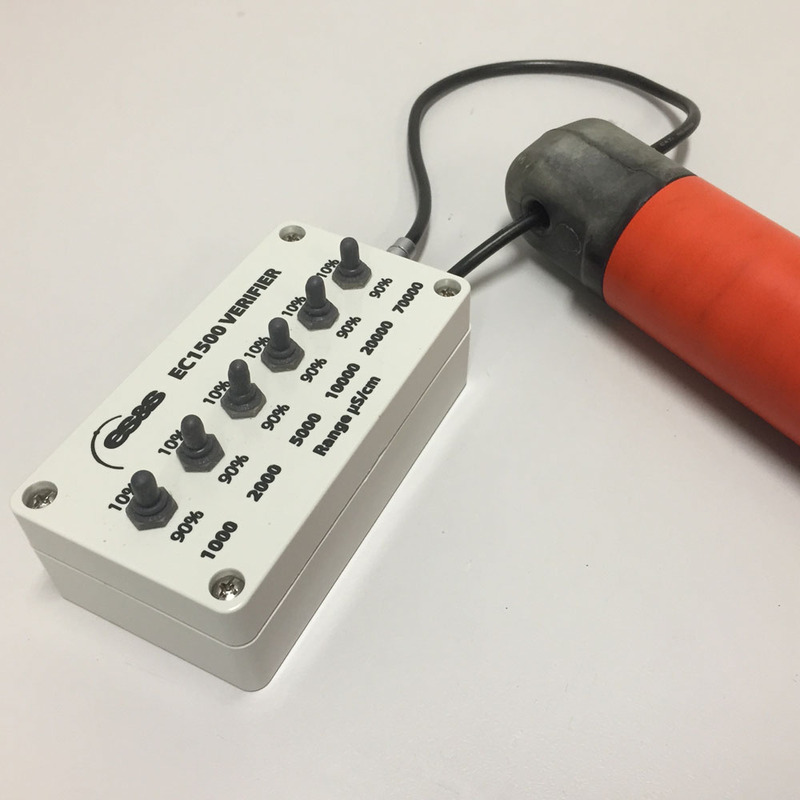 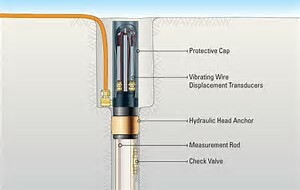 Unlike conventional electrode based cells, the encapsulated toroid design requires very little maintenance, ensuring many years of accurate data collection without recalibration, and the delrin-tube design and embedded temperature sensors avoid issues of degradation due to corrosion. 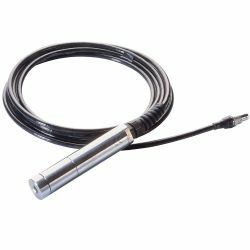 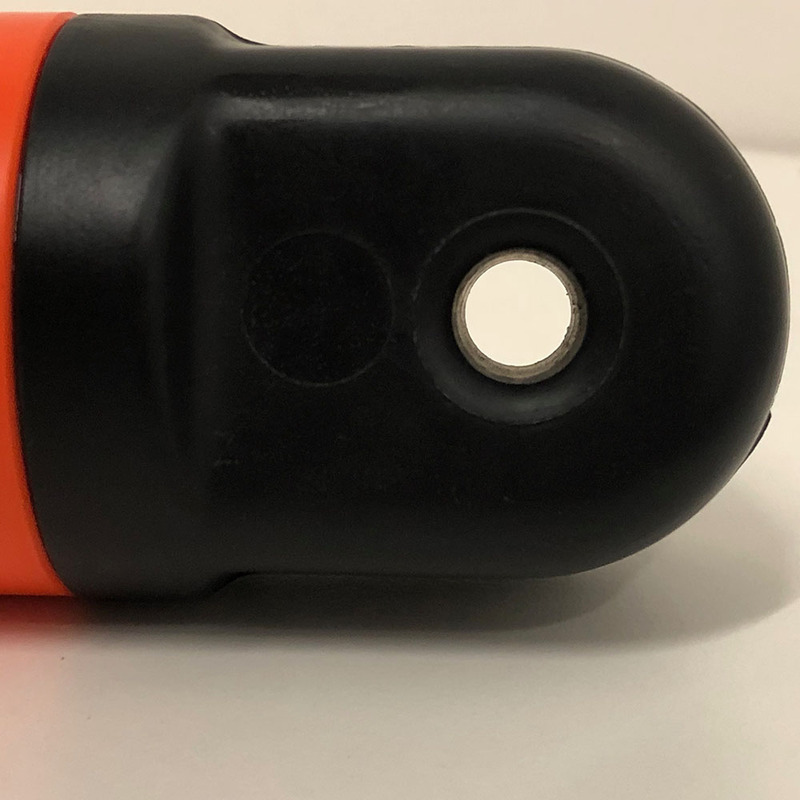 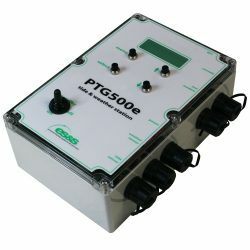 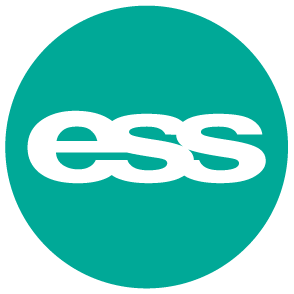 The full scale range of the sensor is specified and calibrated from the factory (choose a full scale range from 500 to 75,000µS/cm) and the temperature sensor can be factory set to compensate the EC output reading. 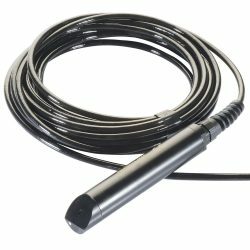 The sensor is available with a sealed cable of customer-specified length as standard, or it can be optionally fitted with a waterproof socket, and a matching cable plug can be supplied.